The Washington Redskins are changing their name because of all the negativity, shame, humiliation, dissent, polarity, adversity, defiance, hatred, animosity, contempt, discrimination, division, violence, counter-productivity, ill-spirit, un-Godliness, and hostility associated with their name. 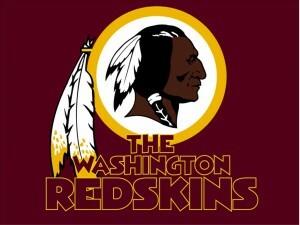 From now on they will be known simply as The Redskins. (Good move...can't have anything degrading in a team name you know) Might take a moment to figure this one out. MilesTones Financial Dept. There is Money in Poverty. Yechiel Eckstein, head of *International Fellowship of Christians and Jews," passionately and tearfully pleads for viewers to send in contributions to help poor Jews scattered throughout the world, while he rakes in $1.2 million while helping them, according to Charisma. Excellent way to fight poverty. At least we know that one Jew has been lifted out of poverty as a result of his efforts....and how much is 1/2 penny worth? More than we think. The Antioch (California) City Council is having an election to increase the sales tax by 1/2 cent (to hire more police officers), that will raise $4.3 million bucks a year. From a half a cent?...This explains why the U.N. is so determined to create a vehicle for a World Tax where only a few pennies per person would bring them unspeakable wealth with the main vehicle for doing so being Al Gore's 'Global Warming" sca....er....theory. In less than 8 hours of the shutdown, miraculously – professionally printed 3X4 foot signs appeared all over the country in the tens of thousands saying- "This (park, facility, etc. with custom logos) closed due to government shutdown." There has not been a government shutdown in 17 years. These signs were designed, specifications were determined, signs were then requisitioned, bids were posted and vetted, government contracts were awarded. The materials were then ordered and the signs manufactured then distributed by U.S. Mail or freight companies...all within 8 hours! Unbelievable! Animal Tails: Preachingtoday.com gave Pastors something to chew on: Residents at the Zoo do not want to be God. There is no animal in the world with the ambition to 'be like God,' except for 2-legged image bearers. Next time you are at the Zoo, try approaching an elephant or cheetah or crocodile and whispering to them, "You shall be like God." Not only will they regard you with indifference (or possible faint stirrings of hunger), you who understand animal sounds might hear them laughing. For all their grandeur and power, the world's creatures just do not give the faintest evidence of wanting to be something other than a well -fed version of what they already are. MilesTones will allow that there is a partial exception – CATS. But cats give every sign of already considering themselves equal to God, and thus supreme – being free of such petty human desires. Helen Trautman, CEO of Results Unlimited (a Speaker's booking firm), just alerted us to a story kept undercover until now: The New York Times has pulled back the covers to reveal that authorities are fighting Christians at universities who are hoping to have Christian fraternity houses and specialized dormitories "based on values that have become part of modern college life." However, those values do not include Christian ones, they learned. The university in Troy Alabama has put the squelch, for now, on such horrifying ideas, by stating that the Christian dormitory idea is "pushing the boundaries of how much a public university can back religion." Yep, to allow Christians to be together privately constitutes university backing of religion. 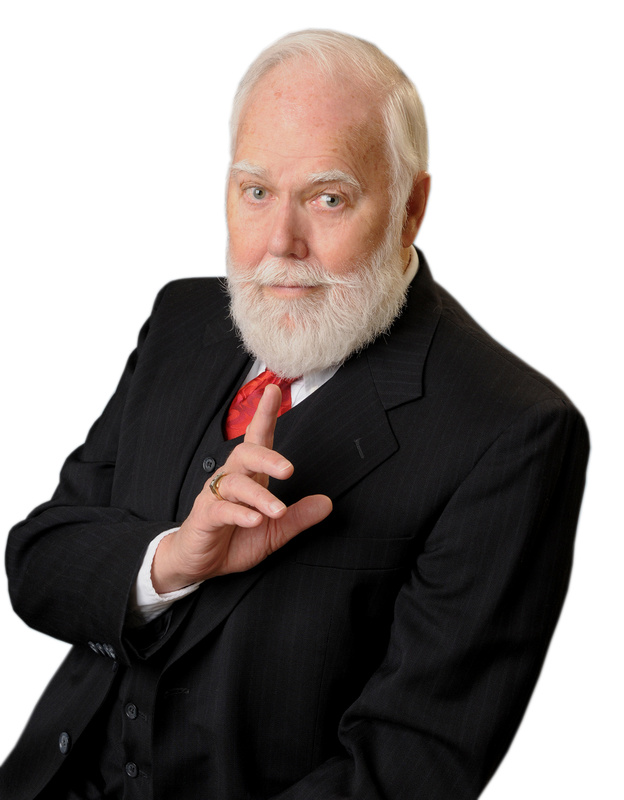 Can't have that y'know....Charles Haynes, director of the Religious Freedom Education Project (?) who has attacked this minister publicly (for being a Christian), saith: "Providing dorms based on a set of values is one thing, but providing housing so closely tied to religion is another."